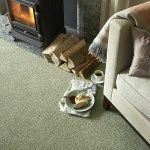 Manx Tomkinson has been producing carpets for nearly 150 years. 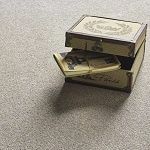 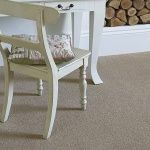 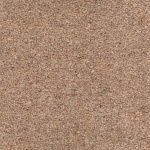 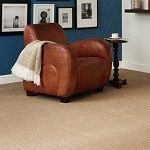 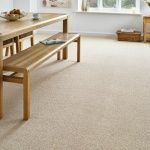 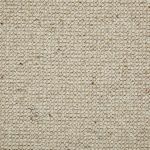 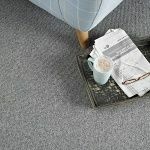 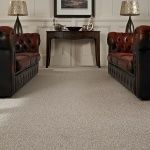 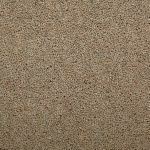 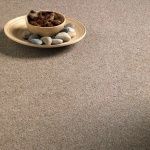 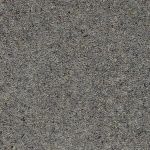 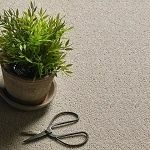 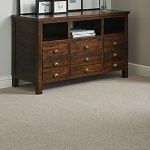 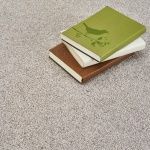 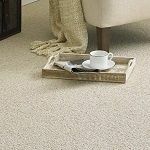 They understand the need to select the carpet that best matches your needs in terms of durability, appearance and colour, and all of our ranges have been developed to assist your requirements in these areas. 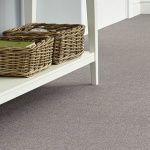 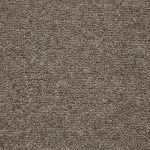 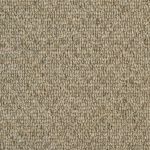 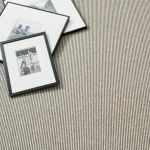 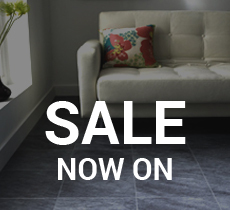 Almost all ranges are suitable for all areas ie, Hallways, Stairs, Living Rooms and Bedrooms. 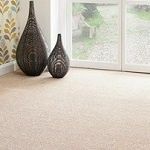 If in doubt please contact us as we can advise you about each individual range and their suitability for your requirements.